Our technology targets and combats areas where errors are most likely to occur and removes time constraints on staff. 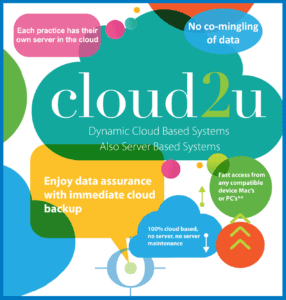 With cloud2u enjoy fast access to your practice from a wide range of compatible devices while reducing downtime and vulnerabilities. Never miss out on new features like Auto Checkout, Smart Scheduling or Easy Contract Creation with automatic updates. 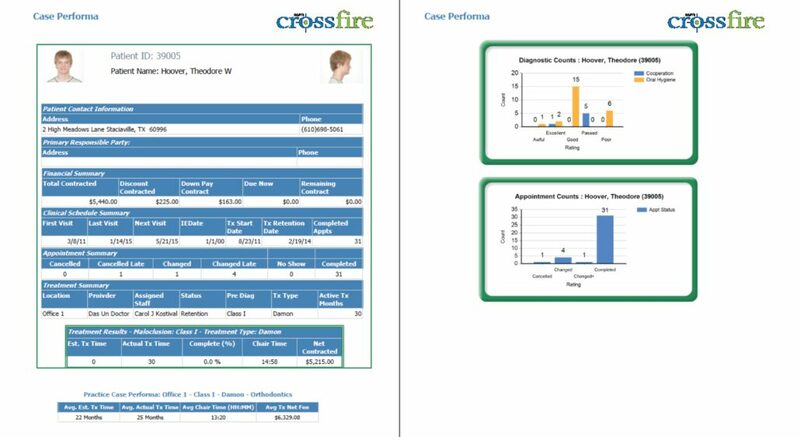 Crossfire’s InFlow service provides a patient portal for your patients and responsible parties. The service is web-based so your patients can access their information from anywhere. There are also free iPhone and Android apps which can be downloaded, giving the office an easy way to have patients and responsible parties update their patient information and fill out their medical history forms online. Want more same day starts? Make sure your practice is utilizing our new payment slider and contracting module. 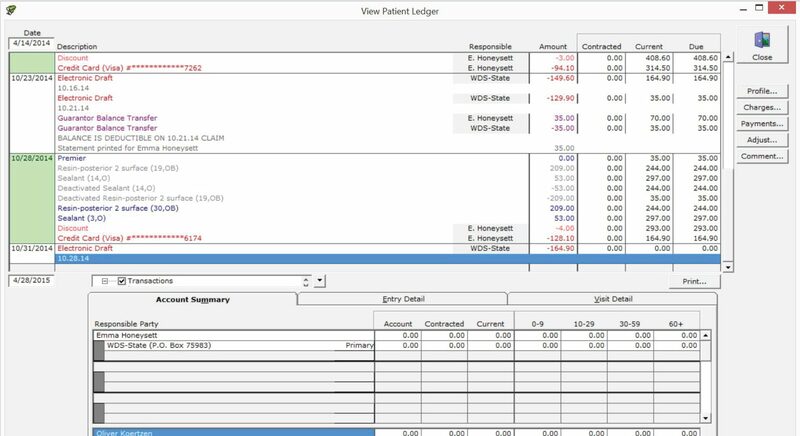 This powerful tool lets you create customized payment plans and show 3 options to patients or responsible parties. A simple slider lets them adjust the payments, money down and length of the contract that meets their needs. 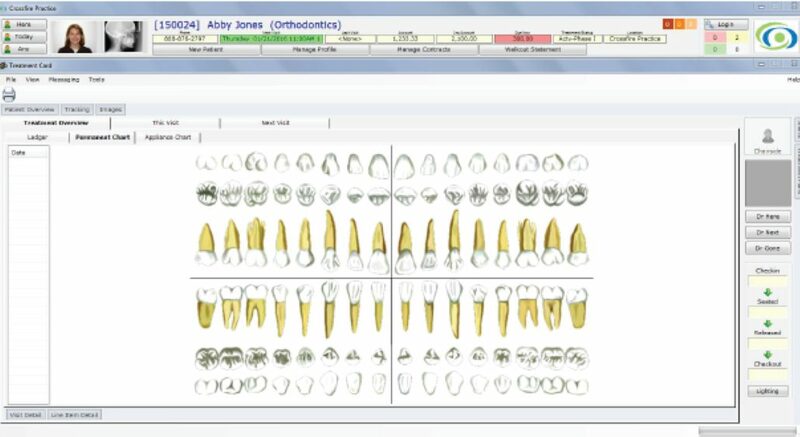 This tool lets you setup more than 30 contract templates that mimic the ones most used by your practice. Then with just a click, you can adjust payment options or add on a treatment. When the patient makes a selection, simply bring up the documents on screen for electronic signature. 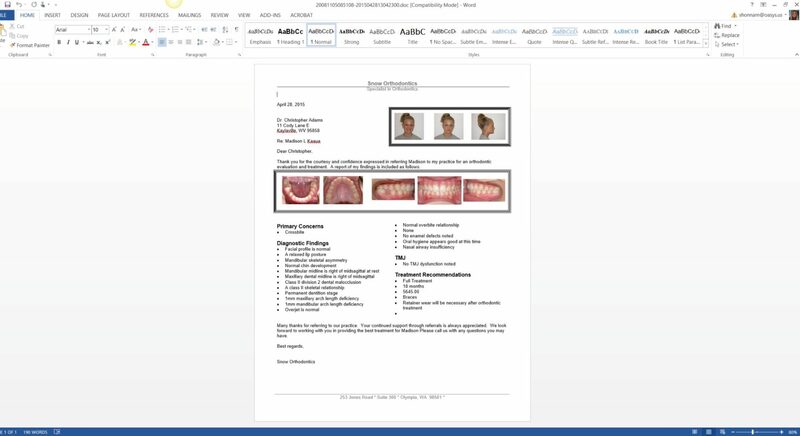 Imagine 90% of your patients checking themselves out by picking their next appointment and printing or emailing their walkout statement. The front desk only gets involved if there is an issue such as a past due account or the list of available appointments doesn’t fit into their schedule. 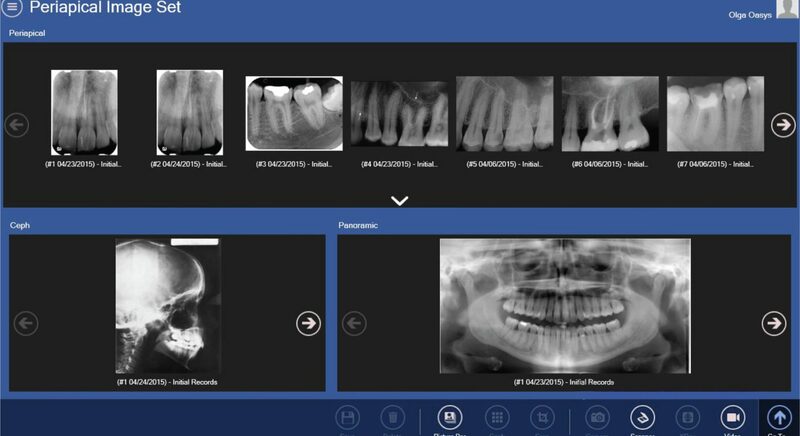 The vision driving Crossfire is to streamline your practice with easy-to-use, fully-integrated software applications. We carefully engineered Crossfire to provide computer software for all of your needs. 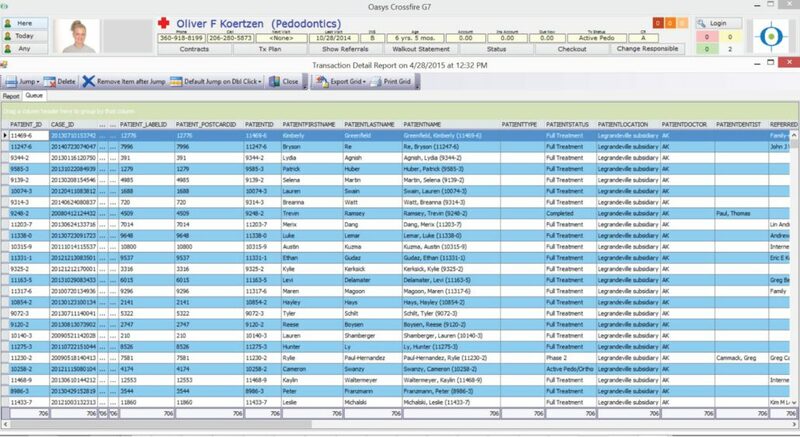 With the complete Crossfire practice management system, you can create a paperless office immediately. 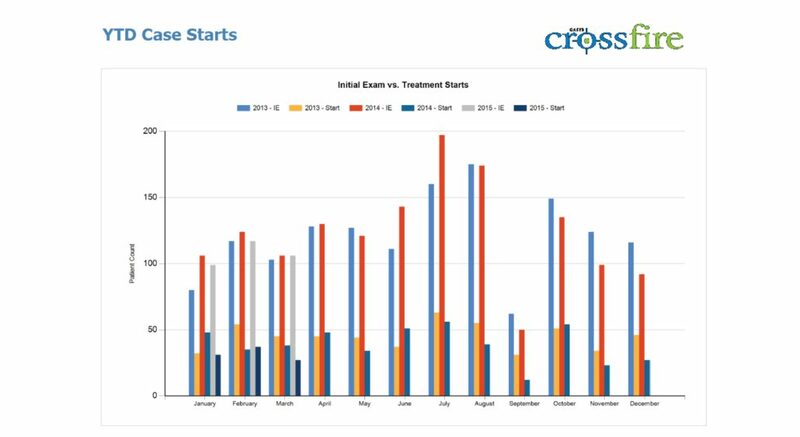 If you prefer to work in stages, you can implement Crossfire’s modules as your needs dictate, growing Crossfire as your practice grows. 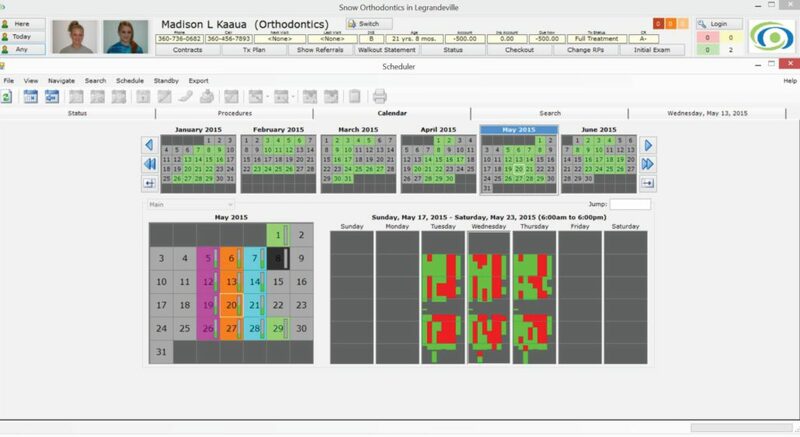 With Crossfire, all of your office’s scheduling tasks are at your fingertips through our intuitive, interactive screens. Integrate all your patients’ treatment activity into our Treatment Card, Graphical Tooth Chart and Treatment Planner. When it’s time for practice management reporting and analysis, our optional Business Intelligence module provides a comprehensive view of your practice. Analyze patient treatment data such as cooperation, treatment time, chair time, number of visits, estimated finish date, along with many more treatment specific data related items, with the Treatment Intelligence module. Crossfire provides customizable imaging solutions to fit the way you work. Whether it is viewing digital X-rays, Cephs, photos, panos or something else, the images you need will e right at your fingertips. Communication is critical to your success. 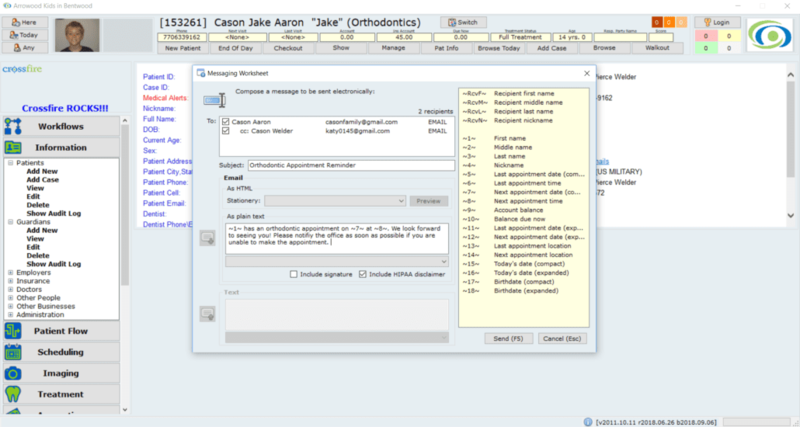 Whether sending information to patients, doctors, insurance carriers, guarantors or referrals, Crossfire Document System has the tools to communicate effectively..
With Crossfire, all of your office’s electronic messaging tasks are at your fingertips through automated text/email appointment reminders, emailing and texting from reports, and more. Crossfire offers full integration of all accounting tasks–front and back office–and provides a seamless way to manage the business side of your practice. Our Reports Module includes a wide variety of reports utilizing industry standard accounting principles. Reduce downtime and vulnerabilities by transitioning your practice from your server to the Crossfire virtual cloud solution, cloud2u. Get fast access from any compatible device and enjoy data assurance with immediate cloud backup. Our 100% cloud based solution has no co-mingling of data (each client has their own server) and no server maintenance. Contact us today to get started.